One of the biggest Blockchain platform NEOs held a two day event “NEO GAME CONFERENCE” in Tokyo, Akihabara on March 9th and 10th 2019. 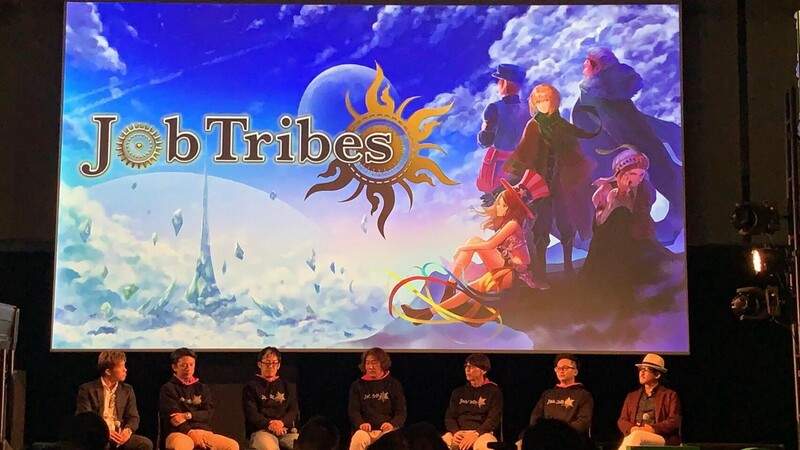 During this event, the new innovative Blockchain game “Job Tribes” was introduced. 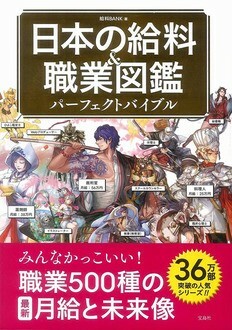 The game is based on the best seller book called “Japanese Salary & Job Visual Dictionary”, which has sold more than 360,000 copies in Japan. The book covers many occupations that exist in real life as animation characters and are divided into five different tribes, such as “Business Occupation”, “Freelance Occupation” and “Public Occupation”. The user themselves won’t have an occupation but they can win the battle and compete for hegemony. The game is currently under development and full details of the game are still unveiled but it’s expected to be an adventure card battle game using blockchain technology. Trial version is due out this summer and a full version is scheduled for February 2020. Some big names are involved in making “Job Tribes” a promising game. Shin Kibayashi, a famous Japanese manga storywriter whose recent hits include “Kamino Shizuku (The drops of God)” and “Kindaichi Shonen no Jikenbo (Kindaichi Case Files)”, is in charge of the game story. Haruhiko Mikimoto, an anime character designer, is also involved with the project. His major works include Gundam, Astro Boy and Macross. The author of this best selling book, ‘Japanese Salary and Job Visual Dictionary’, Kompei Yamada, featured not only popular occupations such as lawyer and Medical Doctor, but also new occupations such as YouTuber and Cosplayer. Mr. Yamada intended to introduce variety of occupations so readers could learn about different occupations. His intention was also to get respect to all kinds of occupations. Yamada said that users can play the game for free and can own a job card through an “Art Auction”, strictly managed through Blockchain technology. The job card will become a player’s protected asset. Asset ownership would include a game effect, a side story and a player’s privilege incentive. As an industry custom in the game and anime industry, piece of creative work is usually bought by a game publisher and creator is only paid once from the publisher. 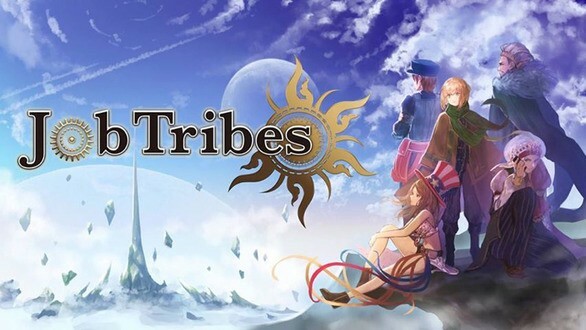 Mr. Yamada said `Job tribes’ will be a game changer in the industry where they intends to create a continuous income stream to the creator from the ‘Art Auction’ scheme. During the conference, there was a core member’s talk session. Eight people attended this session. They are serious and passionate about this new exciting game! Each member’s comments were very interesting and will be introduced in another post. Eight attendees from the right: 1. Storywriter Shin Kibayashi, 2. Best seller book author Kompei Yamada, 3. Advisor and eole inc CEO Naohito Yoshida, 4. Game Producer Tamichi Ohtsu. 5. Blockchain development company TecoTec CEO Hiroshi Tsurizaki, Blockchain expert lawyer Kazutaka Mori and special guest supporter WBO super feather champion Masayuki Ito. Lastly, it’s worth it to mention that the project is backed up by the former Chairman and CEO of Sony, Mr. Idei Nobuyuki. That is another reason why I think this game is promising. After the talk session, they took the photo together including Mr. Idei. I can not wait until their game launches and will keep an eye on their update. Stay tuned!! Japanese Blockchain Game Enthusiast. I love Design, Develop, Test, Build & Deploy.